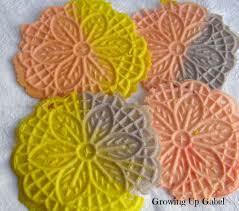 Join Mary Ann as she shares her family traditional recipe for “Colored” Pizzelle, a Christmas favorite in our house. 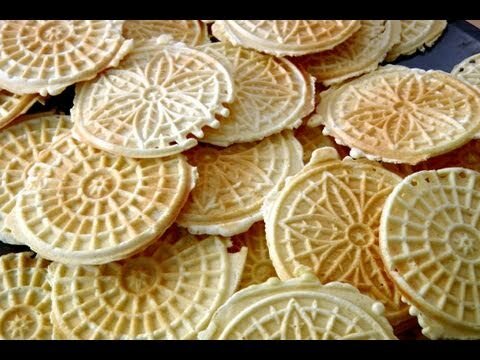 Pizzelle (singular pizzella) are traditional Italian waffle cookies made from flour, eggs, sugar, butter or vegetable oil, and flavoring. Usual flavorings consist of Anise, Vanilla or Lemon. Pizzelle can be hard and crisp or soft and chewy depending on the ingredients and method of preparation. 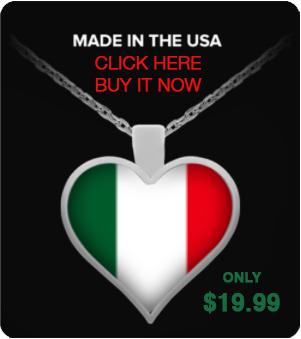 They can be moulded into various shapes, including in the shape of cannoli. Pizzelle were originally made in Ortona, in the Abruzzo region of Southern Italy. The name comes from the Italian word for “round” and “flat” (pizze); this is also the meaning of the word pizza. It is known to be one of the oldest cookies, and is believed to have developed from the ancient Roman crustulum. 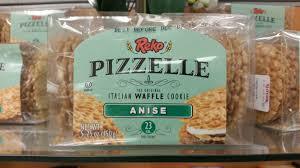 Pizzelle are known as ferratelle in the Lazio region of Italy. 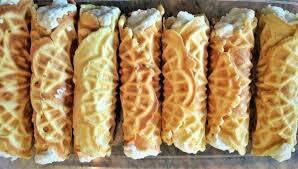 In Molise they may be called ferratelle, cancelle, or pizzelle. 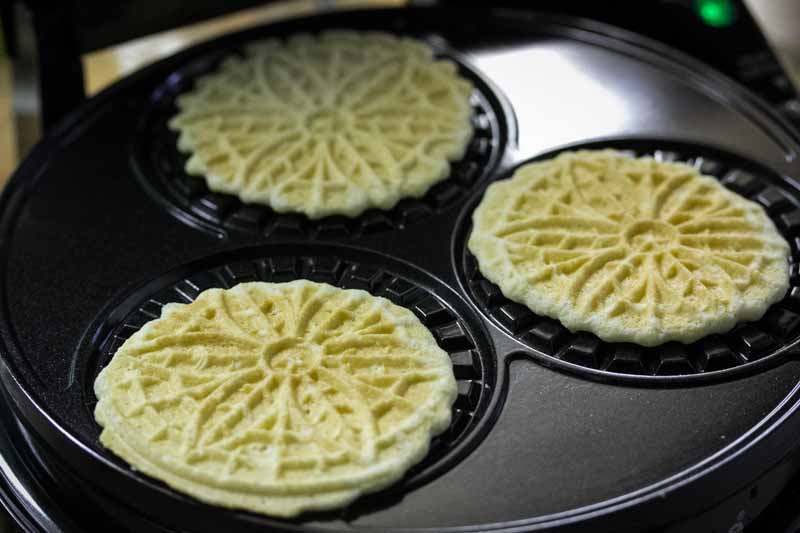 The cookie dough or batter is put into a pizzelle iron, which resembles a small variant of the popular waffle iron. The pizzelle iron is held by hand over a hot burner on the stovetop, although some models are electric and require no stove. Typically, the iron stamps a snowflake pattern onto both sides of the thin golden-brown cookie, which has a crisp texture once it is cooled. There are also several brands of ready-made pizzelle available in stores. Pizzelle are popular during Christmas and Easter. 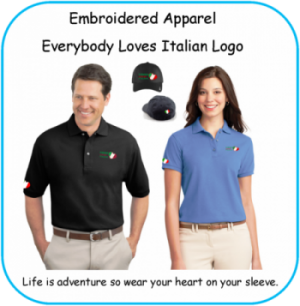 They are often found at Italian weddings, alongside other traditional pastries such as cannoli and traditional Italian cookies. Baked Stuffed Lobster Recipe with Shrimp & Scallops Oh My!